The Last Black Man in San Francisco (film, 2019). A 2019 American drama film with "R" rating by A24. Directed by Joe Talbot. Official Trailer. 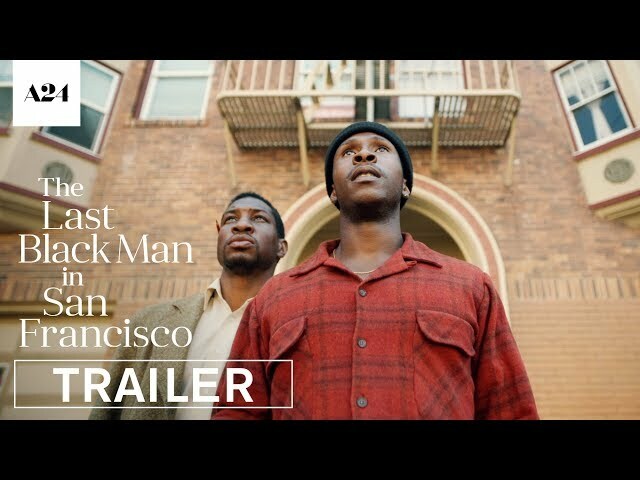 The Last Black Man in San Francisco is a 2019 American drama film directed by Joe Talbot. 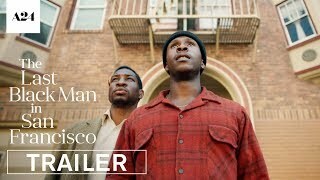 The Last Black Man in San Francisco | Official Trailer HD | A24. Principal photography began in April 2018. The film The Last Black Man in San Francisco was scheduled to be released by A24 on January 26, 2019 (Sundance, Sundance Film Festival), on June 7, 2019 (United States) and on June 14, 2019 (United States). The Last Black Man in San Francisco got high rating from critics.